What if you happen to find a list of all the naughty girls and boys on the internet? What a dilemma that would be! Santa now thinks that you've been naughty. 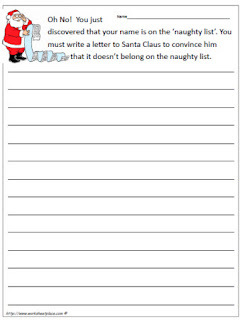 It's time to write a very persuasive letter to Santa to convince him that your name doesn't belong there. Here is the template to get you started. Christmas is a great time to link learning to something that young learners are already excited about. Another activity I used to love doing with the students at Christmas is to get them to research how much each of the items cost for the 12 Days of Christmas (song). Then determine the cost that year. Surprisingly enough, this year the cost remained the same. Be sure to check out the Christmas Shape Books and of course the many Christmas Math Worksheets too. You always have the options to suggest worksheets that you like to see created. 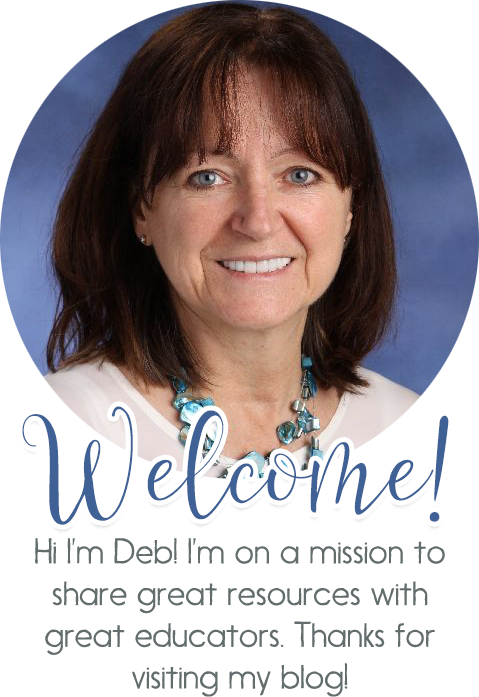 We are always looking for ideas to support teachers, homeschoolers and educators to give our students great experiences in learning.